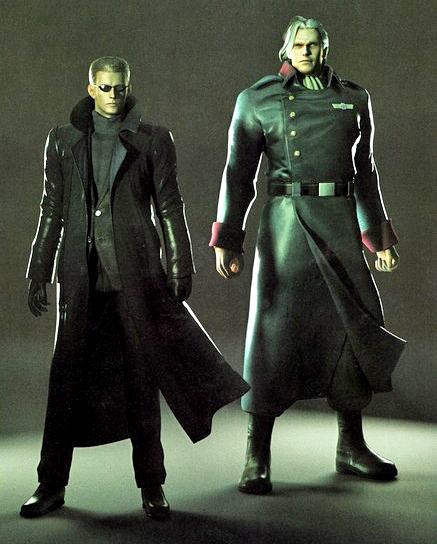 Albert Wesker and Sergei Vladimir. . Wallpaper and background images in the Resident Evil club tagged: resident evil sergei vladimir umbrella corporation the colonel. 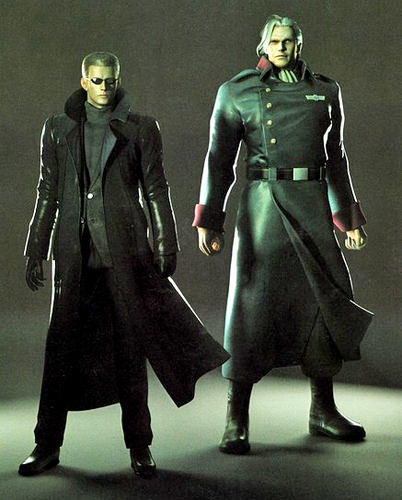 This Resident Evil photo might contain voller uniform, vollkleid uniform, and volles kleid uniform.